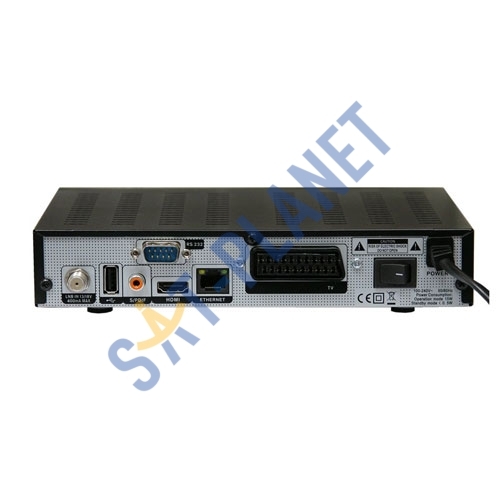 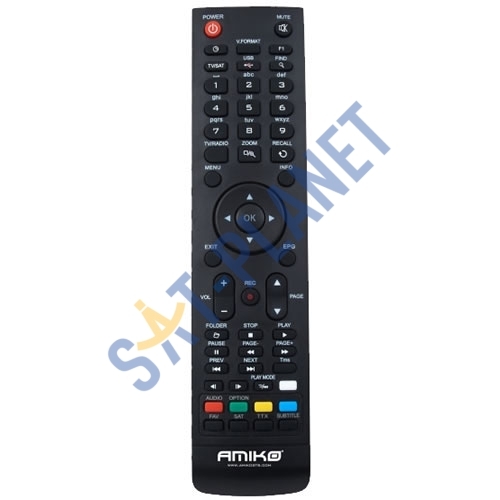 The Amiko HD 8150 is a powerful next generation full HD satellite receiver. 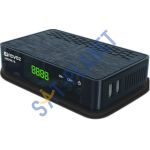 It's RVR ready via external USB hard drive and has powerfull multimedia playback player, this means that you can record satellite channels with the addition of an external USB hard drive. It's support wired and wireless networks (wireless USB dingle required - available separately). 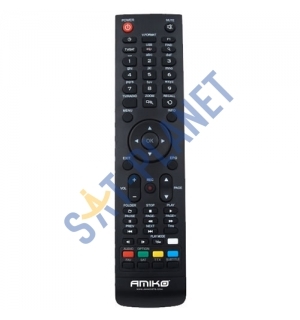 It supports applications such as youtube, Web TV and custom roms.